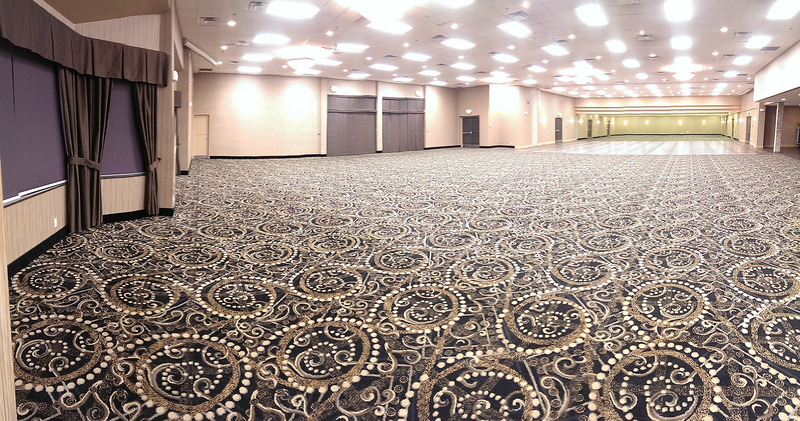 Host your once-in-a-lifetime wedding reception in one of our beautiful and spacious Thunder Bay wedding venues. Personalized service is a part of every ceremony or reception at the Victoria Inn. Our certified wedding consultants are the most experienced of all Thunder Bay wedding venues. They will help you create a custom catered menu as well as provide planning assistance to ensure every moment runs smoothly. Your customized menu by our talented Executive Chef will provide you and your guests the ultimate dining experience. Our culinary team ensures consistency, quality and is one of the most recognized of all Thunder Bay wedding venues. We have the latest cutting edge culinary technology of all Thunder Bay wedding venues. This ensures we provide each and every guest with exceptional cuisine regardless of any unforeseen scheduling delays. We know weddings. Whether you’re an hour early or late, all meals will be superb. Choose the Victoria Inn Hotel and Convention Centre as your wedding venue in Thunder Bay. Whether you are planning an intimate reception with close friends or a spectacular wedding showcase with 700 people, we can make your special day unforgettable. Interested in a more picturesque natural setting within Thunder Bay’s city limits? Let us help you plan your wedding at another of our Thunder Bay wedding venues, the Fort William Historical Park. Fort William Historical Park is a multi-functional facility that offers a unique historic setting that will make your once-in-a-lifetime wedding unforgettable.